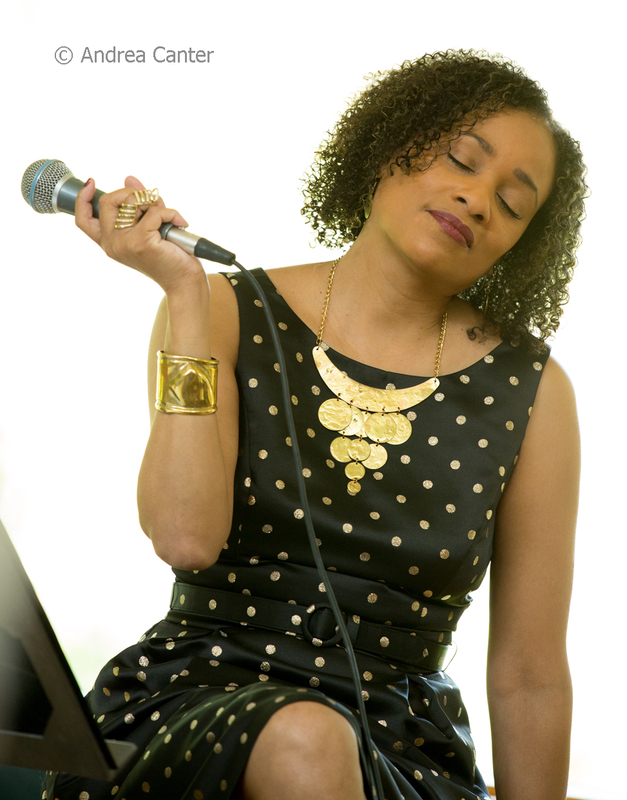 Thanksgiving is a week away but we are already feasting with the jazz menu for the coming week, with some of the area's most popular ensembles, former residents, and visitors providing the entertainment. Enjoy this holiday buffet table of jazz! Friday, November 18. 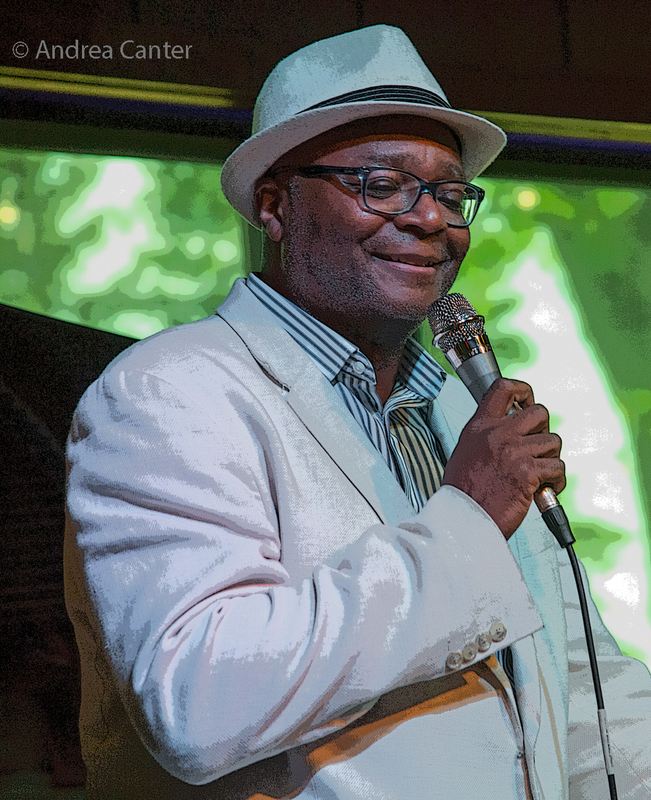 Crooners Lounge starts its second anniversary Founders Weekend with the return of former Twin Cities vocalist Bruce Henry. He's been based in Chicago for the past 7 years but manages to keep connected to his fan base here with public and private performances. It's always a joyful experience to hear Bruce. Over at Jazz Central, it's a special Big Band night with the Swing Sisterhood Big Band -- this is an all-women big band led by Sarah Schmalenberger that launched last spring, with veteran performers (Jendeen Forberg, Joan Griffith, Cheri Sykes) and educators as well as some up-and-coming young talents. The late night student jam follows, directed by Simon Petrick. 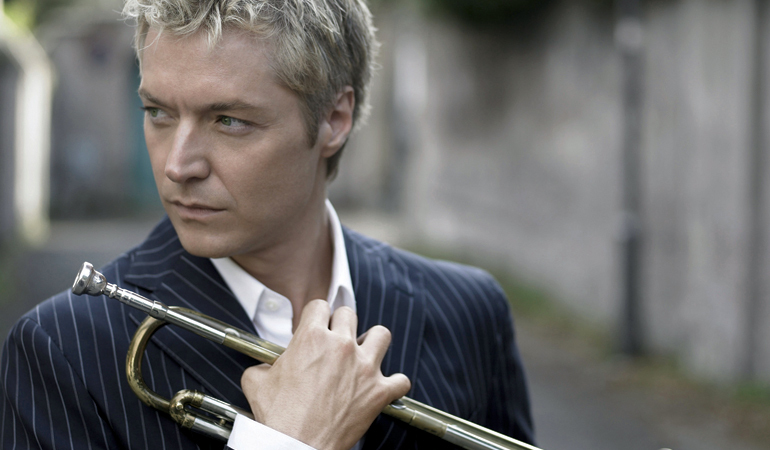 At Orchestra Hall, it's the annual holiday visit from contemporary jazz trumpet star Chris Botti and his touring ensemble, which tonight features some hot talents, including Taylor Eigsti on piano, Richie Goods on bass, Lee Pearson on drums, and more. Friday-Saturday, November 18-19. 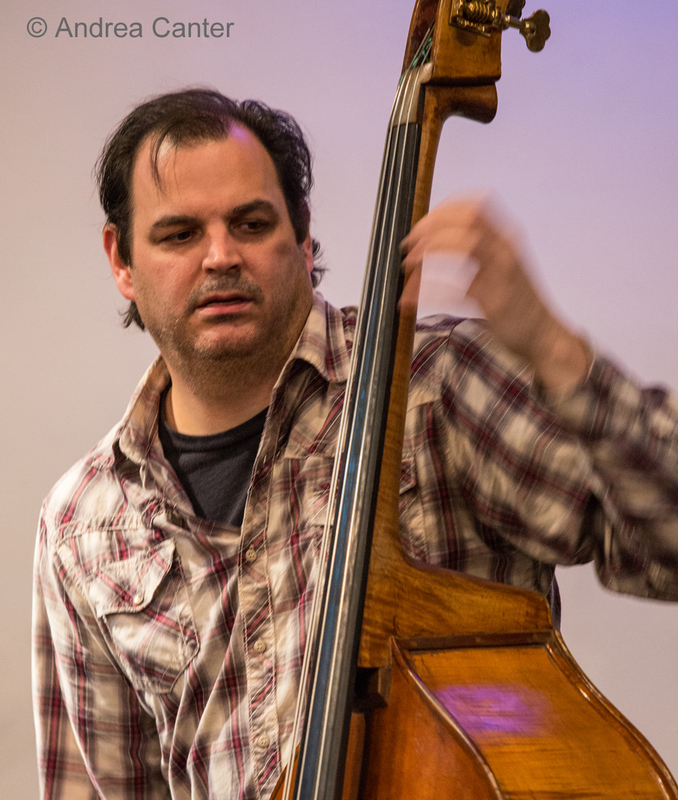 Still recovering from foot surgery, JoAnn Funk has passed this weekend's Saint Paul Hotel gigs to another piano veteran, Chris Lomheim, who will join bassist Jeff Brueske in the Lobby Bar. Everyone should get such a sub! JoAnn expects to return after Thanksgiving. Saturday, November 19. Tonight, there's enough jazz in St Paul alone to make your ears spin. Jazz at Studio Z's new season continues with Chris Bates' Good Vibes Trio, now five years strong-- with Bates on bass, Dave Hagedorn on vibes and Phil Hey on drums. They'll start the evening with an open Podcast recording with curator Zacc Harris interviewing the musicians and holding a Q and A, followed by two great sets of music. Just a block away, Saturday Night Jazz at the Black Dog holds its weekly double header, starting out with Ahmed and the Creators led by Ahmed Abdul Karim, followed by the tour finale for the Steve Kenny Quartet with Kenny on flumpet, along with the rhythm team of Javi Santiago on piano, Ted Olsen on bass, and Rodney Ruckus on drums. 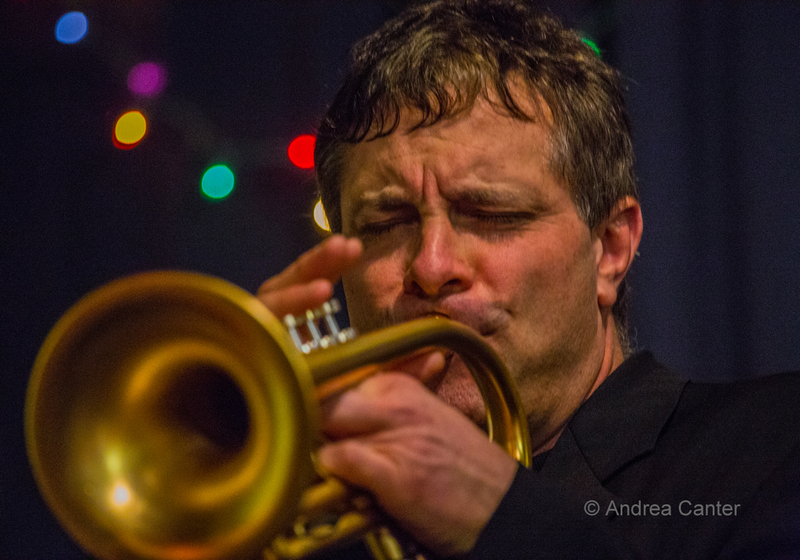 Meanwhile in the heart of downtown St Paul at Vieux Carre', it's the Adam Meckler Quintet -- Meckler on trumpet of course along with special guest, Madison-based saxophonist Tony Barba, with Zacc Harris on guitar, Graydon Peterson on bass, and Greg Schutte on drums. But all the action isn't in St Paul -- Charmin Michelle and Joel Shapira serenade early holiday shoppers at the Midtown Global Market at 12:30 pm; the JazzMN Orchestra features its own star performers in a salute to New Orleans at the Hopkins High School Auditorium, while Charmin Michelle and her trio brighten the remodeled space at the Normandy Kitchen in downtown Minneapolis. Saturday-Sunday, November 19-20. 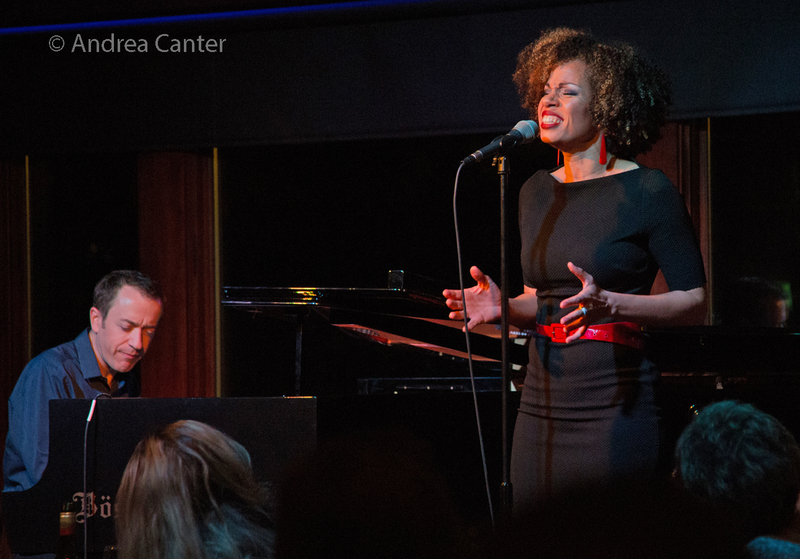 At the Capri Theater, Saturday night and Sunday afternoon, the elegant voices of Julius Collins and Thomasina Petrus salute Johnny Mathis in "Chances Are," part of the Capri's Legends series. Sunday, November 20. 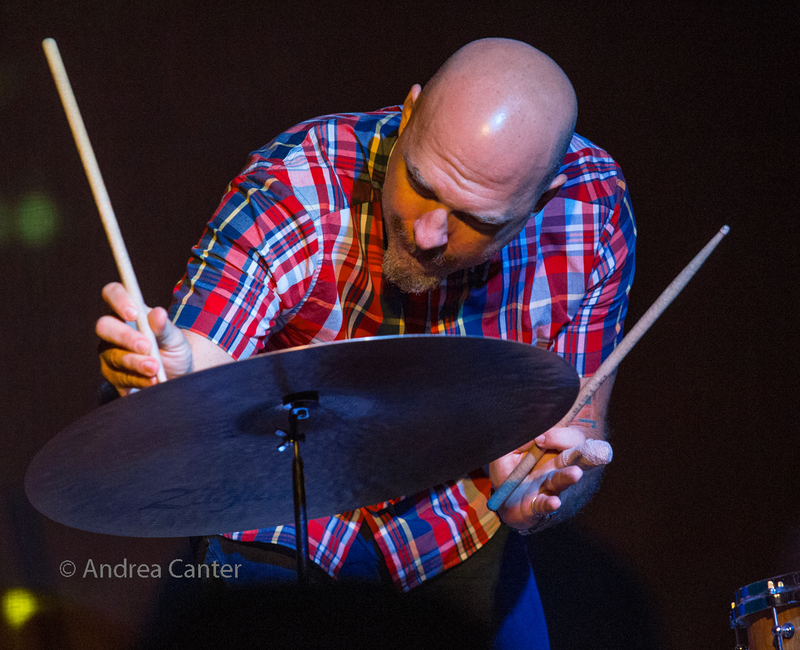 The Zacc Harris Trio continues its weekly gig at the Riverview Wine Bar, while the edgy trio Firebell --that's Park Evans, Graydon Peterson and Jay Epstein-- perform at the Aster Cafe'. Monday, November 21. 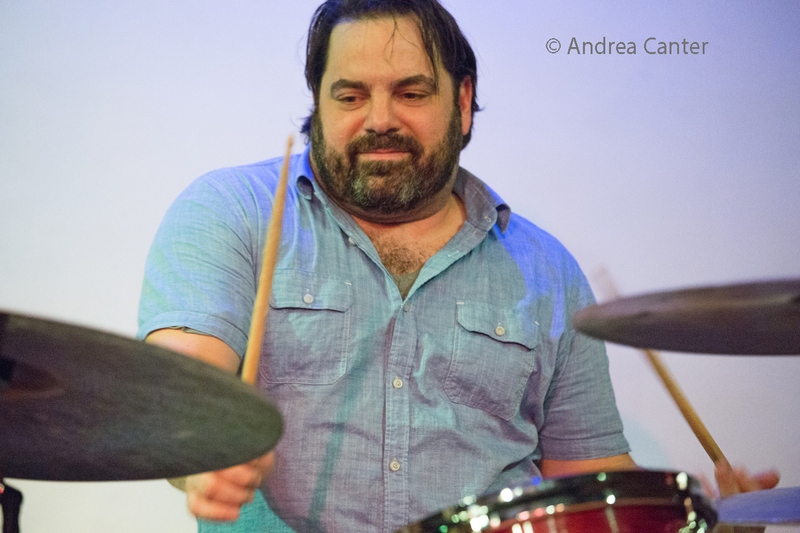 Young guitarist Julian Manzara brings his band to Jazz Central, while saxophonist Tony Barba is on stage again, this time playing a solo set at the Icehouse, followed by Meatless Raffle -- drummers Cory Healey and JT Bates adding electronics for a wild duo set. Tuesday, November 22. At the Icehouse, it's a memorial tribute and CD release honoring the late saxophonist Brian Gallagher, who would have been 53 this week. His band features Brian Ziemniak on keys, Yohannes Tona on bass, and Pete Hennig on drums, along with vocalist Julius Collins and a list of special guests sitting in on saxophone. Tuesday-Wednesday, November 22-23. 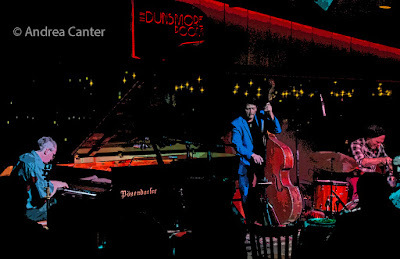 Tuesday night starts the Dave King TakeOver -- with his trio featuring Bill Carrothers and Billy Peterson in the Dunsmore Room for two nights. 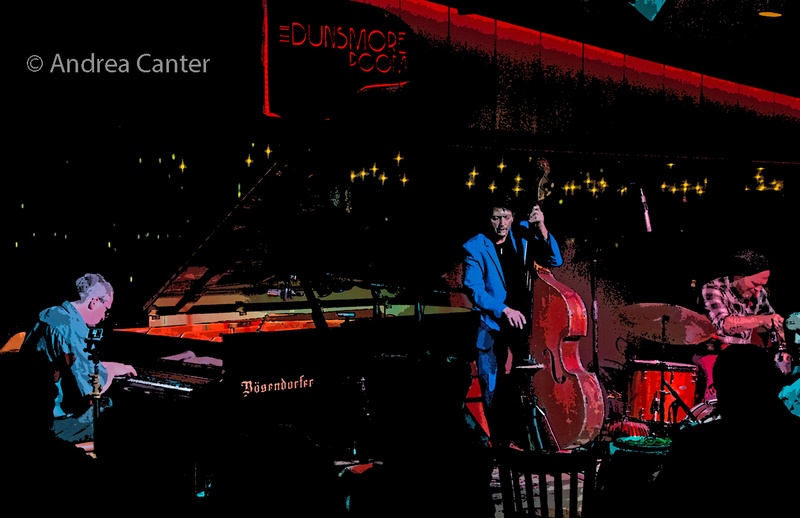 Each previous performance, this trio has proved to be among the most elegant of modern jazz ensembles. (Dave will continue the "take over" with his more aggressive Trucking Company and the seldom heard Happy Apple at the Icehouse next weekend.) Also Tuesday and Wednesday, one of the masters of hot club guitar, Dorado Schmitt, and his Django Festival All Stars swing at the Dakota. Wednesday, November 23. 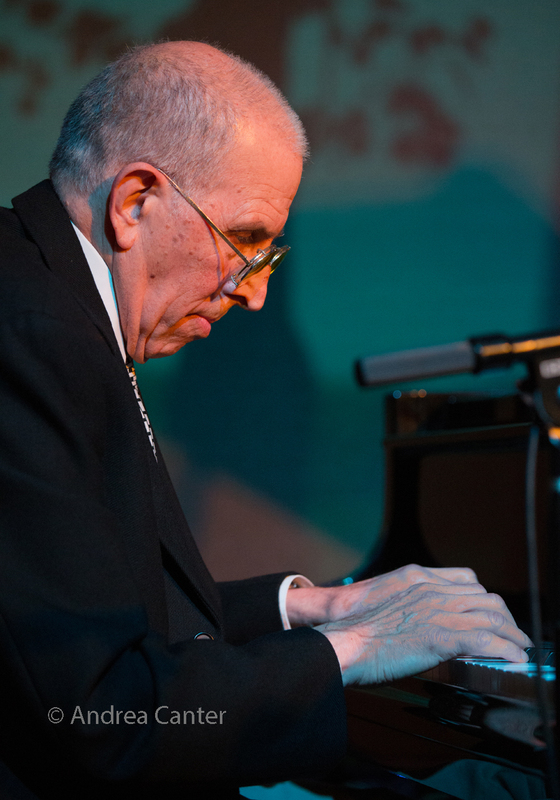 This holiday week brings a special piano night to Vieux Carre' -- Mary Louise Knutson starts out solo, followed by Chicago veteran Stu Katz, most recently in town at the Dunsmore Room last summer. 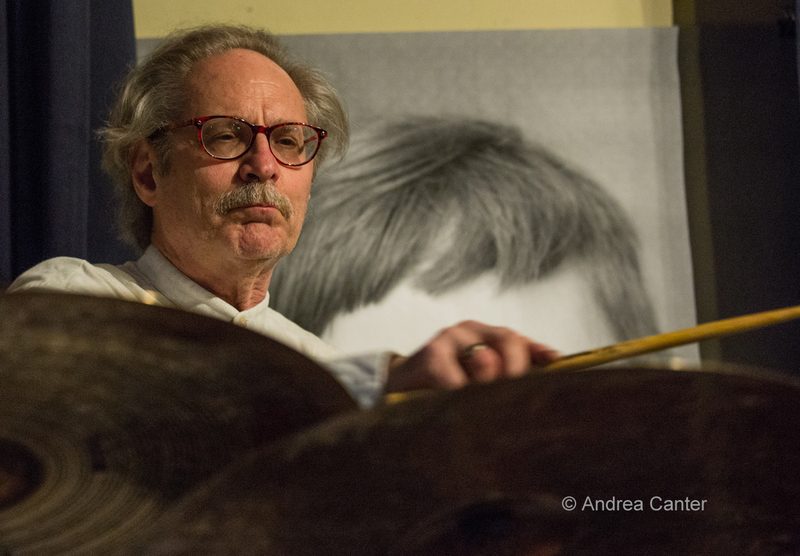 Stu's band will include son Steve Katz (of Katz and Dogs) on bass. 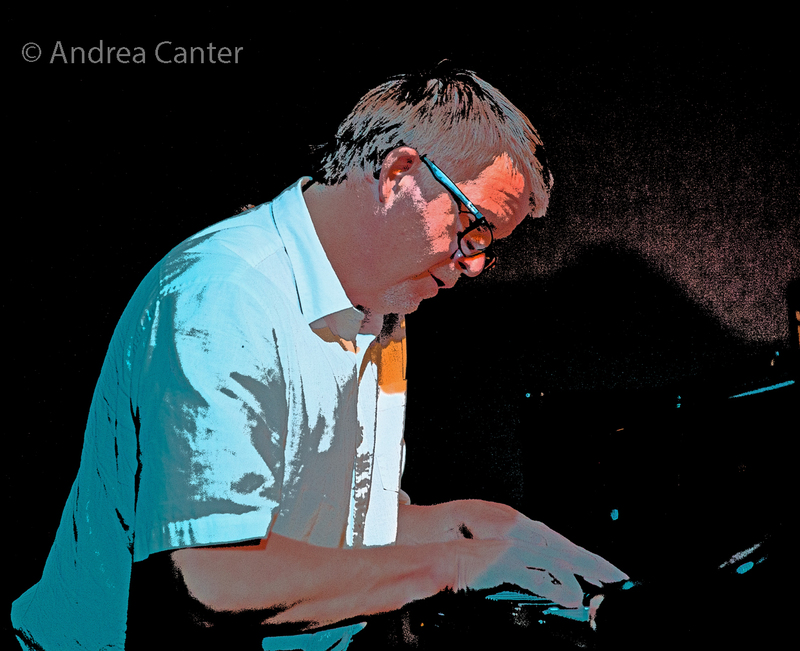 Piano is also in the spotlight at Jazz Central, with compositions from John Keston that include totally acoustic pieces as well as electroacoustic works that "involve manipulating the signal from the piano in real time" and examples of sampling, looping, and further processing. 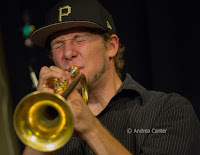 See the Live jazz calendar posted on the KBEM website, and see more about jazz events at jazzpolice.com. --online and on facebook. Tune into the live edition of The Lead Sheet on KBEM 88.5 FM every Thursday at 4:40 pm, rebroadcast on Fridays at 8:20 am. 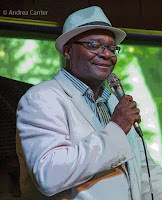 However, due to Thanksgiving, the Lead Sheet goes live a day early next week (Wednesday, November 23) featuring an interview with Stu and Steve Katz --hear about their gig that night at Vieux Carre' as well as some tidbits of Chicago jazz history. This edition will be rebroadcast on Thursday and Friday, check KBEM website schedule.